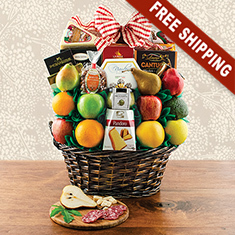 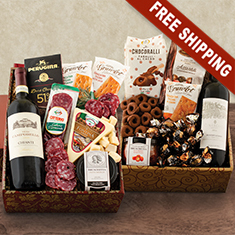 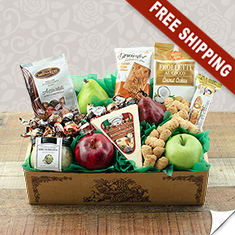 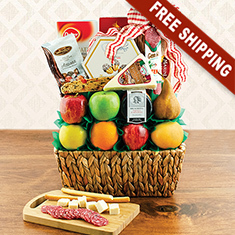 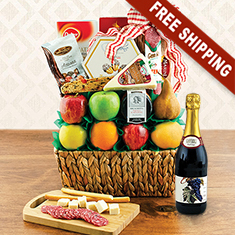 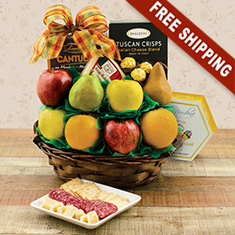 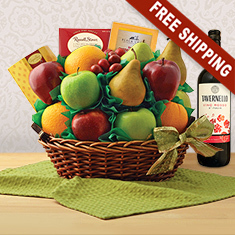 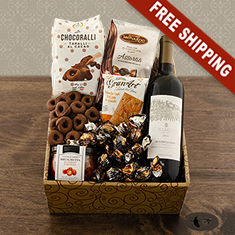 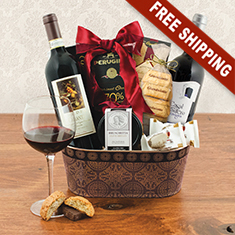 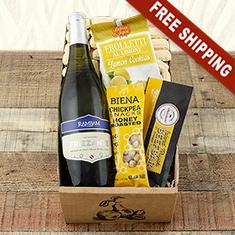 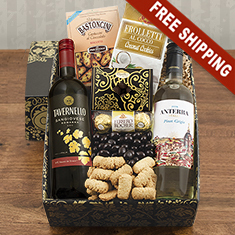 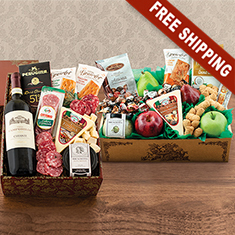 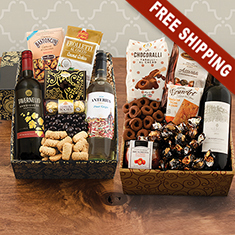 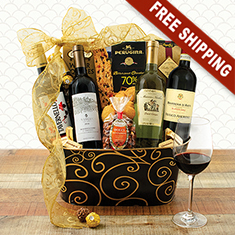 Savor the authentic flavors of Bella Italia with our Italian gourmet gift baskets. 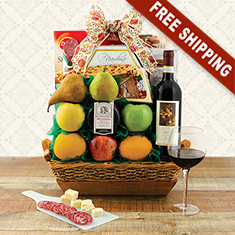 Enjoy Provolone cheese, sopressata salami, lasagna, linguini, roasted peppers, breadsticks, biscotti, chocolates or even a panettone cake. 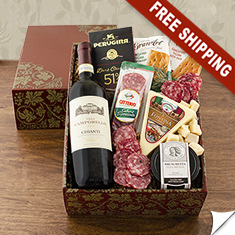 Import a taste from the old country that you can never forget. 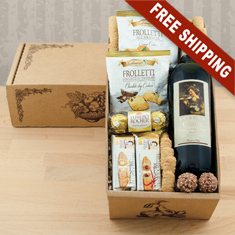 Mangia!